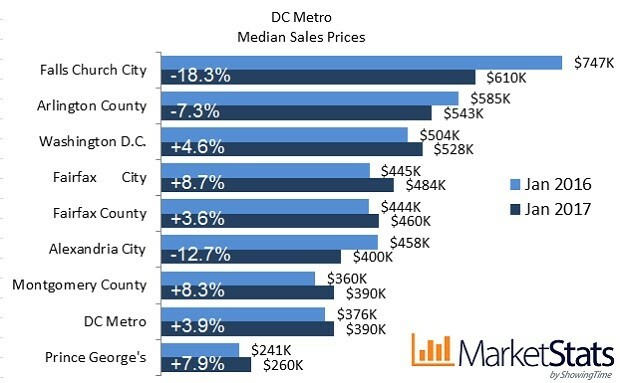 The mild weather across the DC metro region last month could have helped play a role in the decade high numbers seen in the housing market. Both sellers and buyers were not snowbound this year and could actually connect and settle, making it a record January for both closed and pending sales. Inventory, however, remains historically low with active listings down. However, new listings did increase compared to last year, and perhaps a sign of what’s to come as we approach spring. 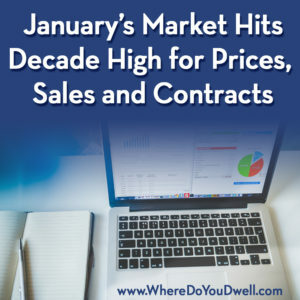 Buyer demand and low inventory appears to be keep pushing prices up and could explain the decade high median sales price for this January. 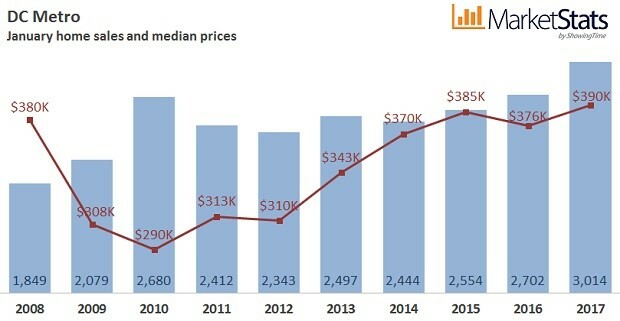 The median sales price of $390,000 was up $14,500 or 3.9% compared to last year. 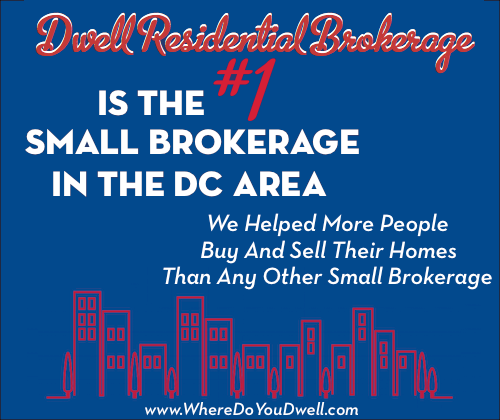 Active listings of 7,224 are down 12.7% compared to last year and down 3.1% compared to last month. 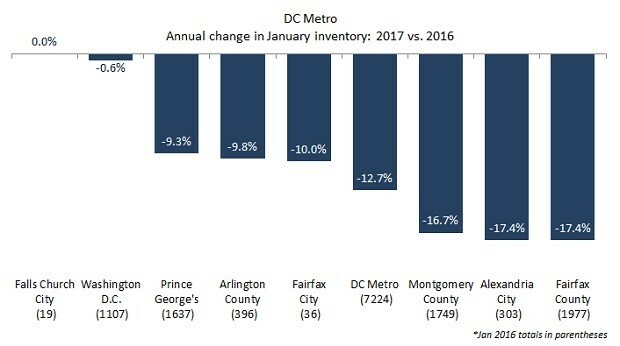 This is the ninth consecutive month of declines in year-over-year inventory levels, and inventories are at the lowest January level since 2014. 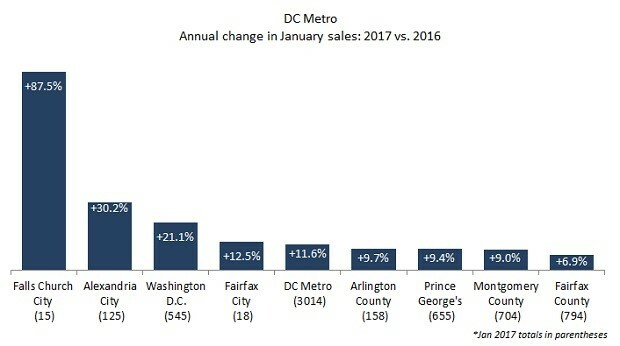 Across the region, all jurisdictions showed increases in January sales, with the smallest increase in Fairfax County, where sales rose 6.9% to 794. New pending sales of 3,954 were up 15.5% compared to last year, the highest January level in a decade. Pending sales were up 11.8% compared to last month. January active inventories decreased 12.7% compared to last year. Inventories were down 3.1% compared to last month.